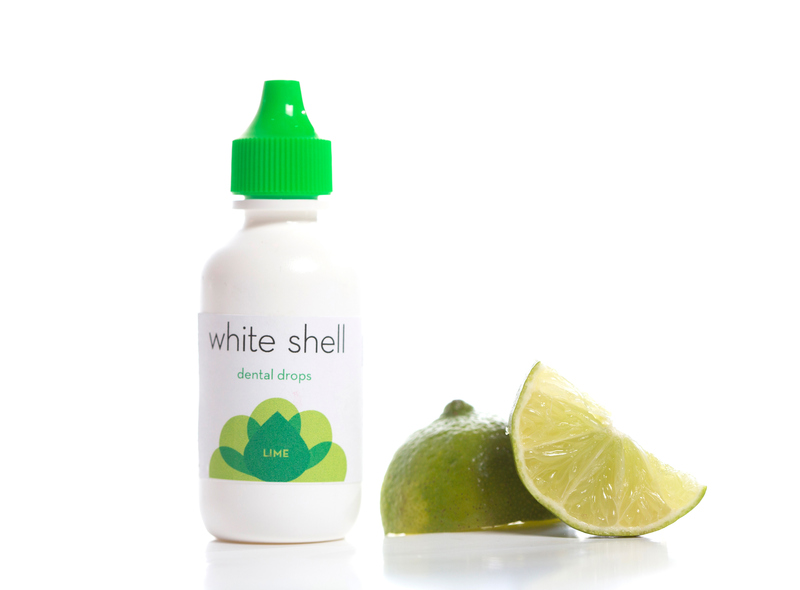 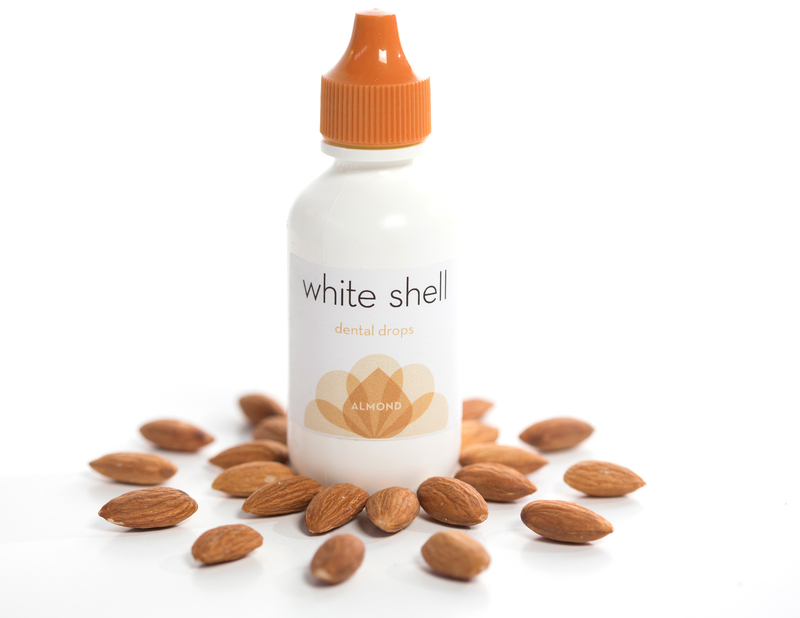 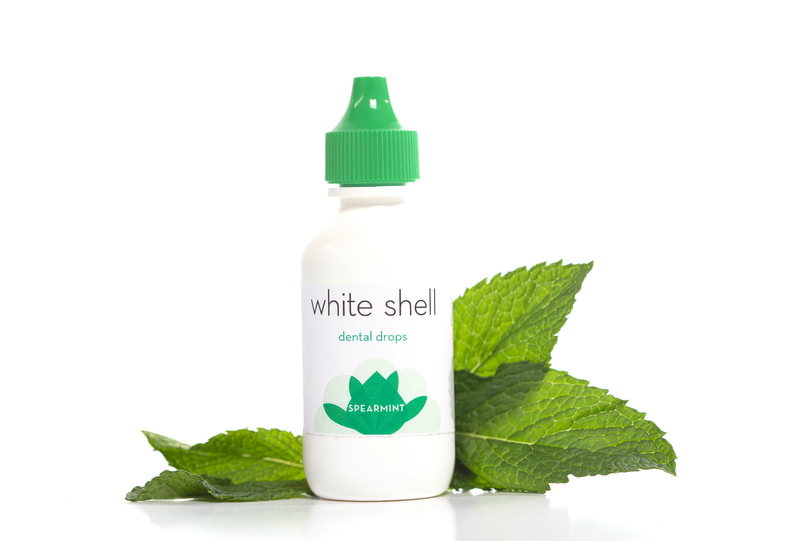 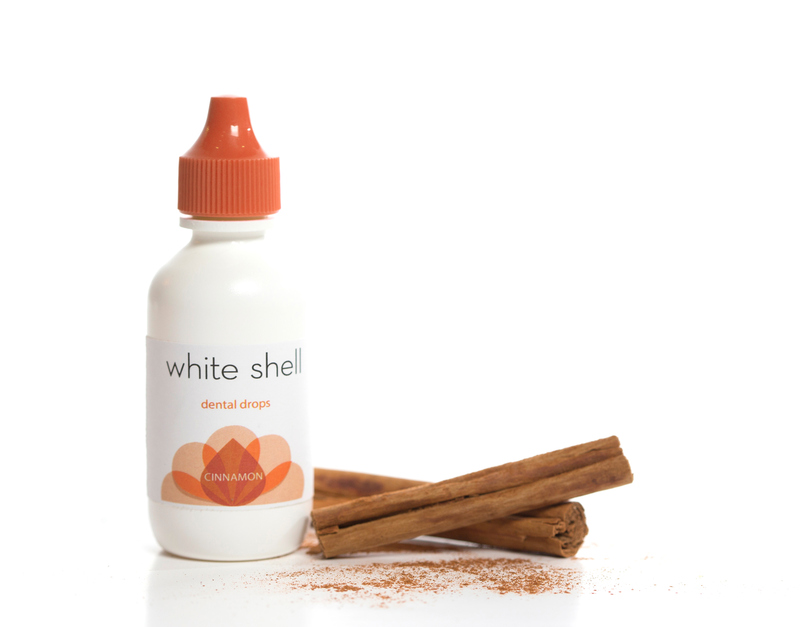 White Shell Dental Drops is an anti-bacterial solution that strengthens tooth enamel and discourages growth of bacteria that causes plaque. 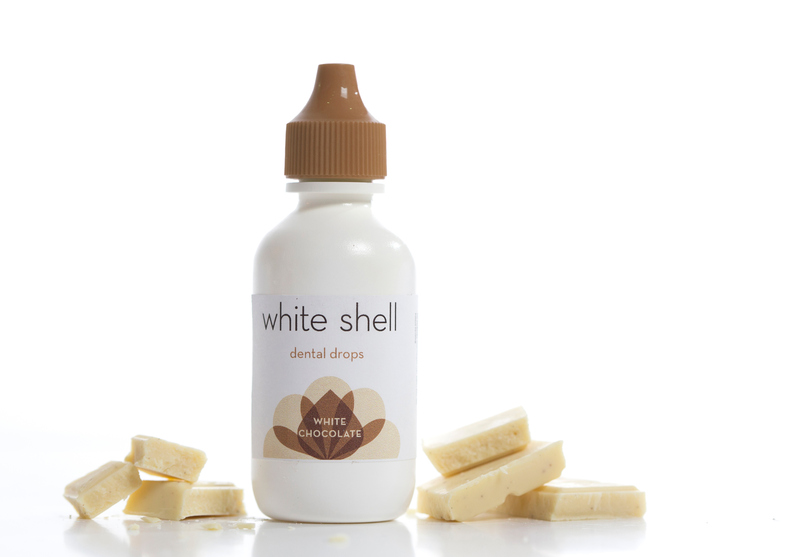 This assignment was inspired by my Bloom packaging assignment.  The same font Neutra Text and similar logo is used.